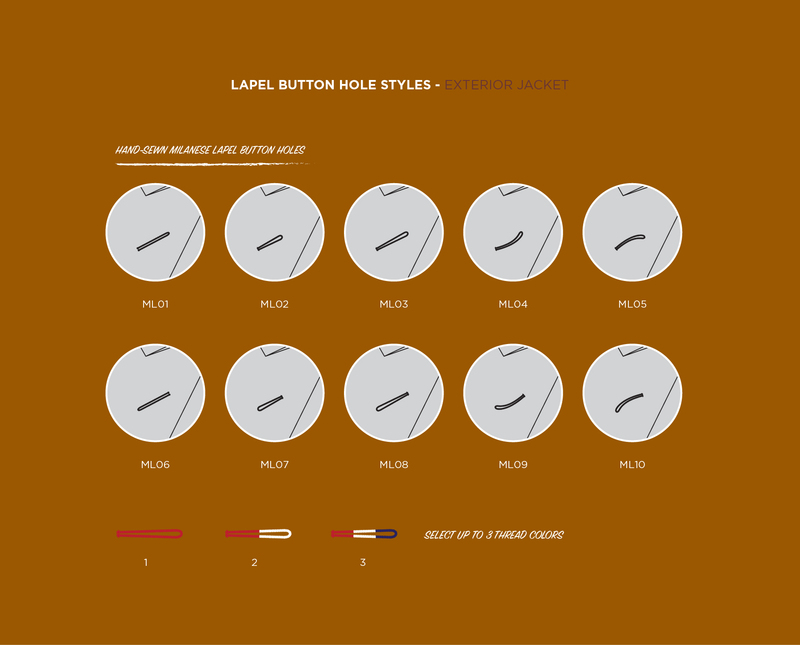 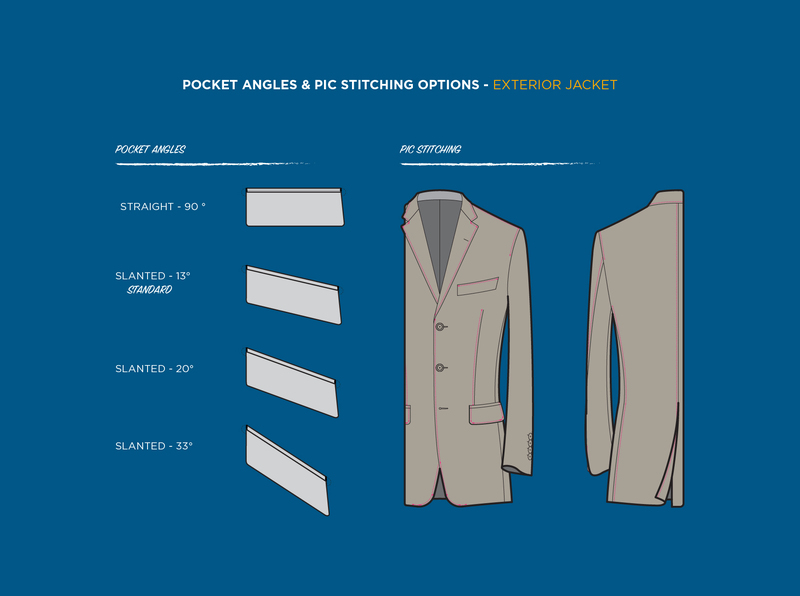 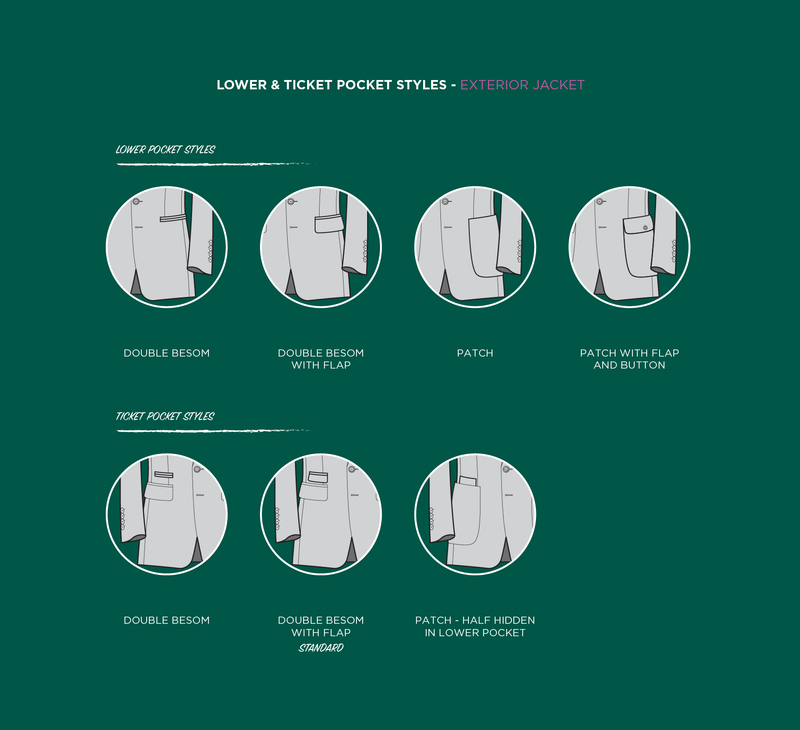 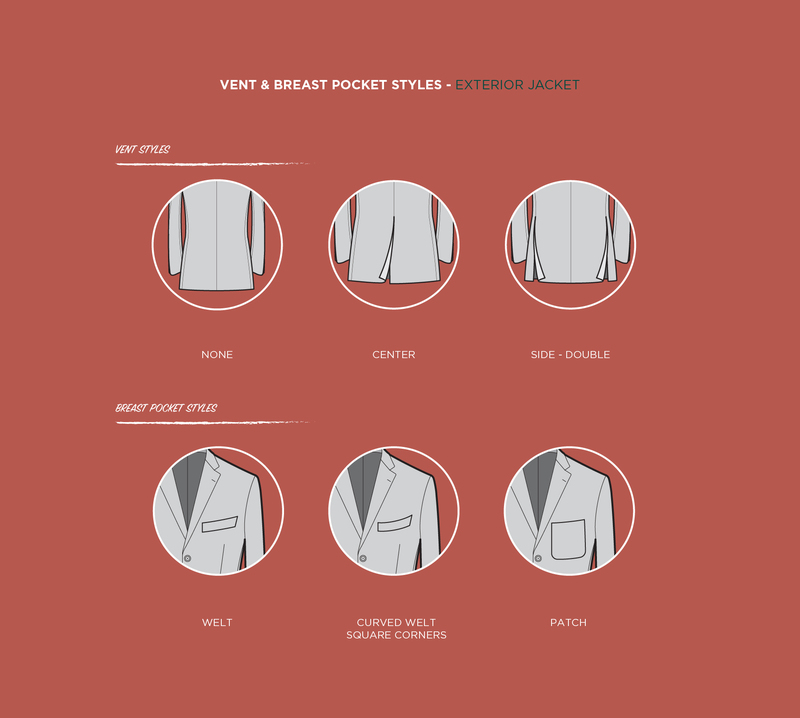 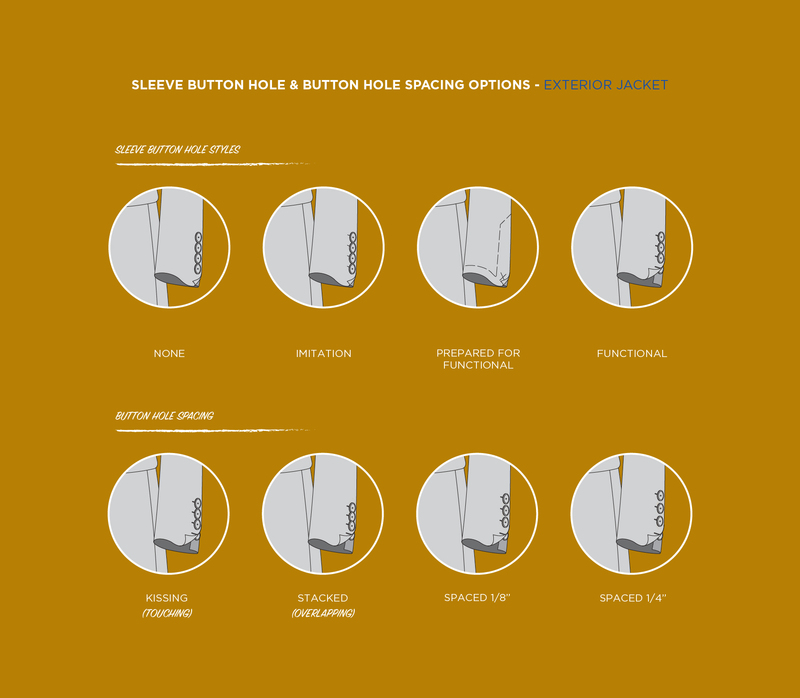 We've created this guide to help you jump start your next custom suit. 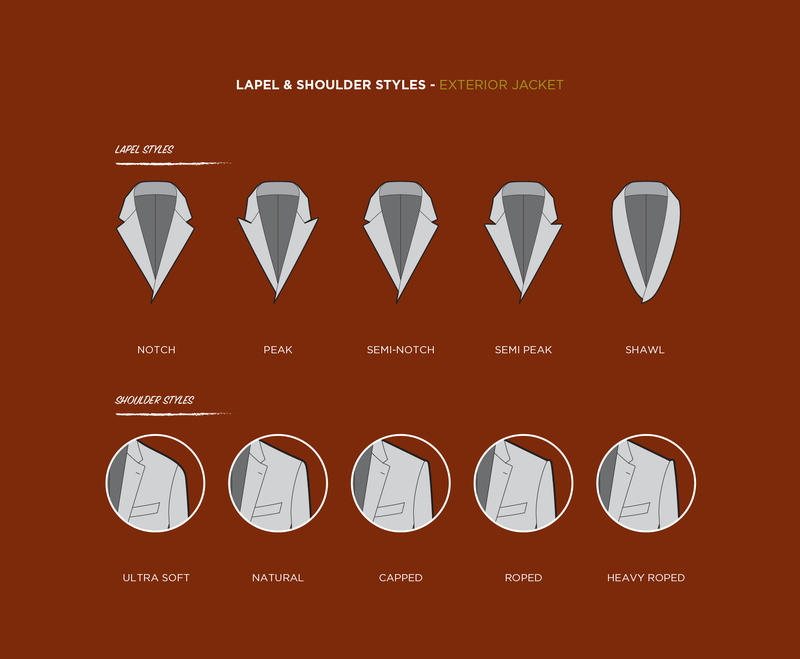 Glance through the most common styles and options for suits. 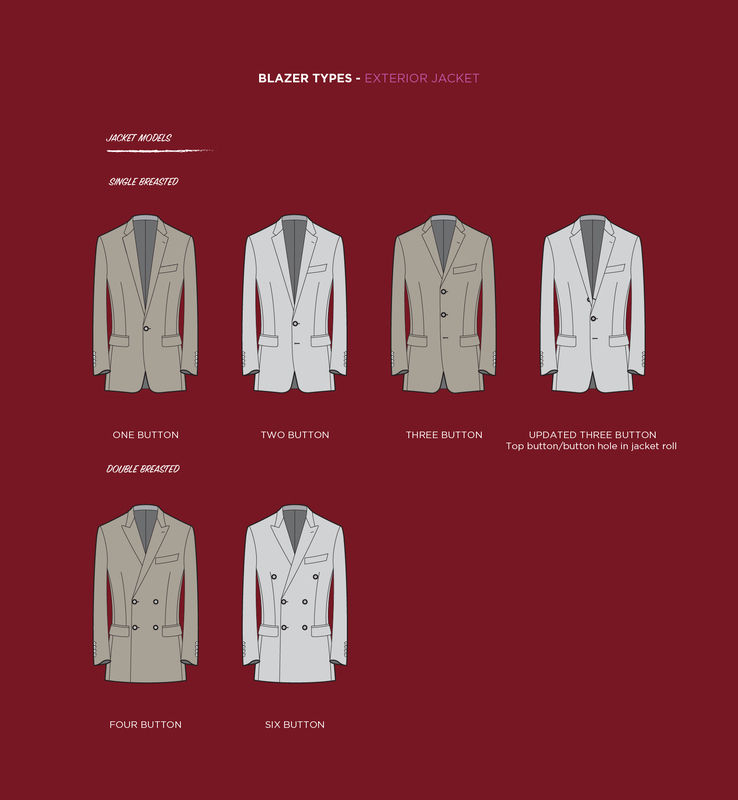 See our Made-to-Measure Suit and Shirting page to learn more and how to schedule an appointment.